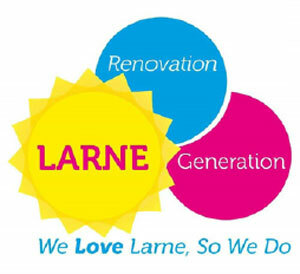 Council is pleased to be working with Larne Renovation Generation, Larne Traders Forum and Local Traders to develop Larne Spring Festival which encompasses March Madness and Umbrella Street. Umbrella Street is an urban art project which is a fantastic example of partnership working with Council, Peace Funding, Local Traders and Community Groups to animate an underutilised area of the town and highlight their strengths. We hope you enjoy the activities we have planned for the festival which includes pop up cinemas, live music and children’s entertainment. Come into Larne this weekend to enjoy some free family fun! The talented Paul Sexton will be performing live music at the Outdoor Café. Children aged 6 – 12 can uncover the clues spread across the town centre to break the code and claim their prize at the Treasure Hunt. Other activities include children’s face painting at the Coffee Doc from 2pm – 4pm and mummy’s mini makeovers at McCoubrey Pharmacy from 4pm – 6pm. Only children who have registered first in Lower Cross Street will be able to claim a prize on completion. Children must be aged 6 – 12 years, registered and accompanied by a parent. Registration is limited and will be allocated on a first come first served basis. Prizes will be allocated to registered children on successful completion of the treasure hunt by 5pm on 20 April 2019. Only 1 prize is permitted per child. The treasure hunt can be completed at any time without registration, but there will be no prize allocated. 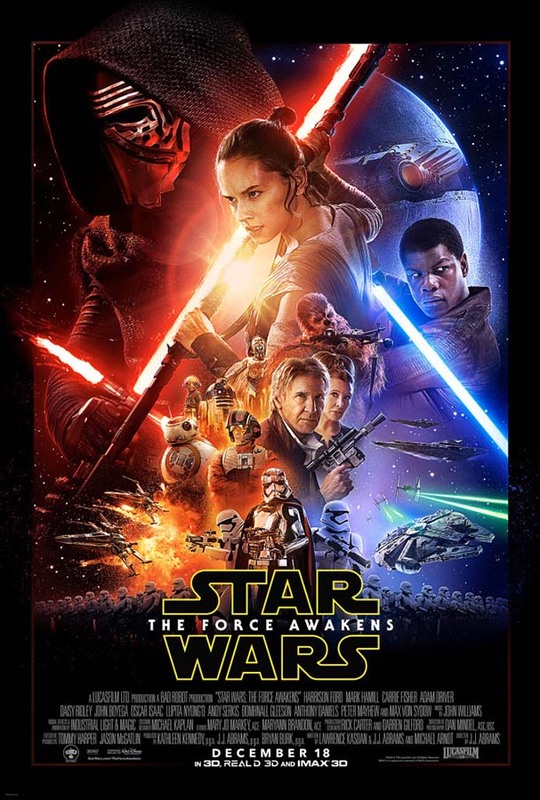 Don’t miss this opportunity to see Star Wars: The Force Awakens shown on a big screen in our very own McNeill Theatre at Larne Leisure Centre as part of 'St.Art play your part' project. Chairs will be provided but we recommend that you bring a cushion and blanket, sit back and enjoy. Tickets are free of charge but must be pre booked! Please note that this film is rated PG-13. Entrance will open at 6pm with a chance to meet some walk around Star Wars Characters and get yourself a glitter Star Wars tattoo. The film will commence at 7pm. Start time: 7pm (the film is 2hrs 15mins long) Saturday 4 May 2019. In the event of wet weather, the screening will still go ahead. Please make sure to check the forecast and dress appropriately. Please ensure you provide contact details when booking should we need to contact you. ST.ART (Street Art) is a cross-community, intergenerational project that works with communities to bring life into underused and under-loved spaces in Larne, Ballymena and Carrickfergus - harnessing community spirit and pride to create open welcoming events and activities in unlikely places. The project is funded through the Peace IV programme and managed by Mid and East Antrim Borough Council (MEABC). The ST.ART Project will create pop up parks and events including music and theatre, open-air cinema, photographic exhibitions, lumiere and light shows and much more. The project aims to bring light and life into underused spaces in the community and showcase all the good things about the area. All the members of Larne Traders Forum are looking forward to welcoming you to Larne for the new and exciting Larne Spring Festival. There really is something for everyone in this great programme of events and promotions. Make sure that you come along and join in the fun while visiting the shops, cafes and restaurants in our compact and handy town centre. There is a warm welcome waiting for you. Larne Renovation Generation is delighted to help launch the Larne Spring Festival, celebrating the revival of the Bridge Quarter of Larne. The colourful umbrellas on Lower Cross Street/Dunluce Street are symbolic of the areas colourful past as a vibrant shopping and tourism area and indicative of its future as Larne’s cultural and entertainment quarter. Vouchers valid 29 & 30 March only.